The Italian Program at The University of Alabama offers a minor in Italian and a major concentration track within the foreign languages and literature major in the Department of Modern Languages and Classics. For more information about these programs, visit Programs Offered or the the UA Undergraduate Catalog, catalog.ua.edu. Courses in Italian language, from introductory to advanced, are taught each semester. Students are introduced to Italian literature, film, and civilization with a set of offerings that span the Middle Ages through contemporary times. Detailed information about undergraduate and graduate courses is available via the courses page of this website. Independent study and special topics courses are also available for advanced students, and seminars in the Honors College and the Blount Scholars Program are offered by faculty in Italian. 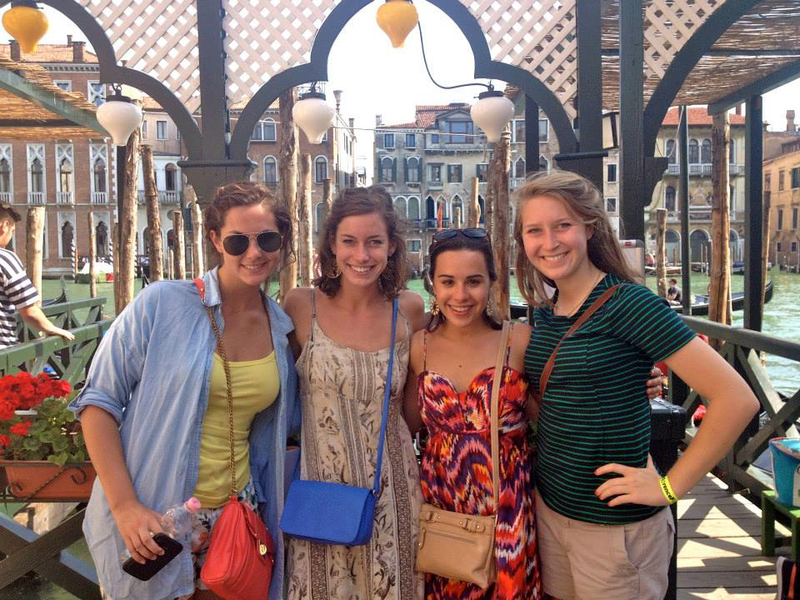 The UA in Italy: Language and Culture Summer Program in Florence, Italy, offers students an opportunity to study language, culture, and literature within the context of the broader European tradition. Learn more about this program in the Bama in Italy section of this website, or visit study abroad.ua.edu and click on UA in Italy: Language and Culture. Graduate students pursuing the doctoral degree in Romance languages can elect to include a concentration in Italian studies. Learn more about this program from the Department of Modern Languages and Classics section of the UA Graduate Catalog.